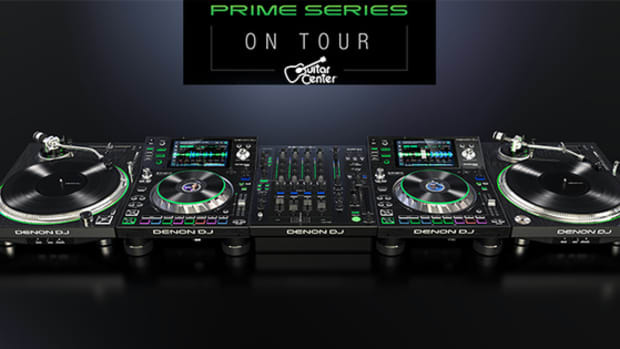 So we just released our Denon PRIME setup review videos over the past few weeks and now we&apos;re here at NAMM 2018 where the PRIME series has had a few updates since its release. 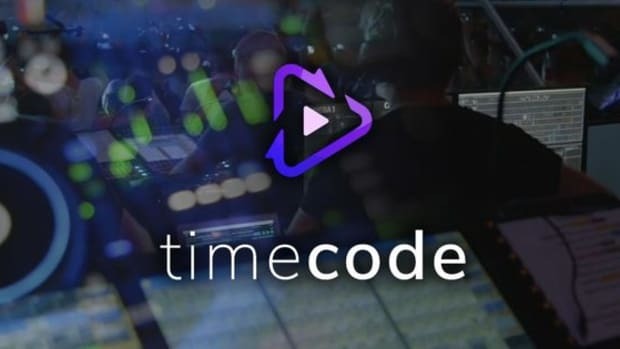 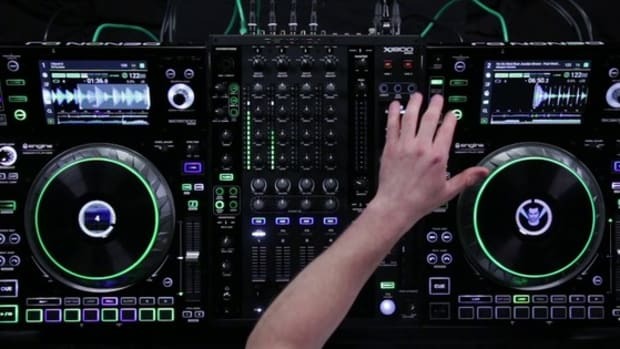 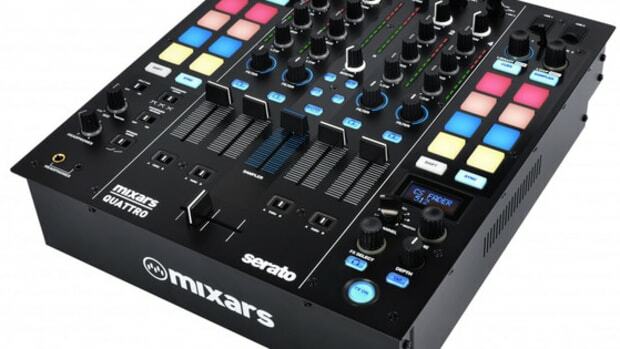 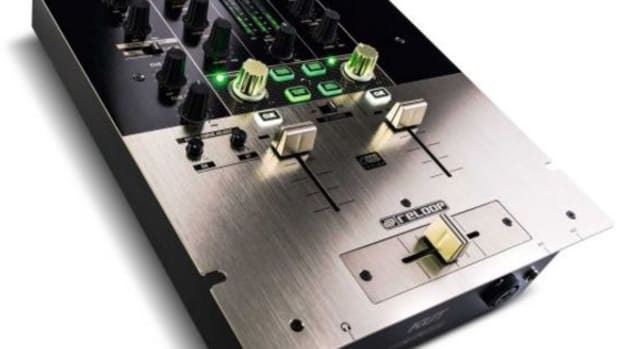 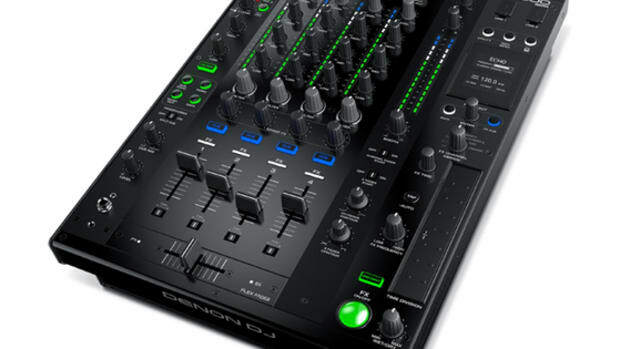 We touched upon most of these updates in our review videos, but we got a little more in depth explanation from the guys at Denon DJ to show us a bit more. 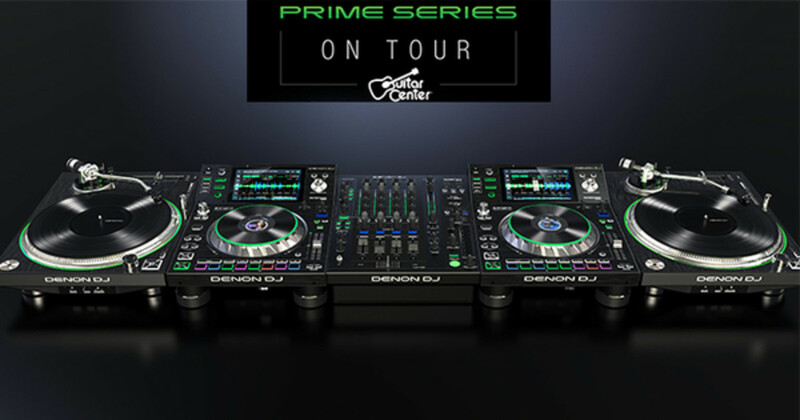 Check out our Denon DJ PRIME series updates walkthrough video and stay tuned for even more NAMM 2018 coverage.